THE BEST HOME RADON TESTING SERVICES IN ALBUQUERQUE. Free For The Entire Realtor® Community, And Your Clients With A Home Inspection. As a real estate agent, you probably recommend radon testing to your clients. Dennie Edwards — a real estate agent of 31 years — never did. That is… not until he discovered a 4.5-centimeter mass on his left lung. He would soon discover that the radon levels in his home were nearly two and a half times the EPA’s recommended level. 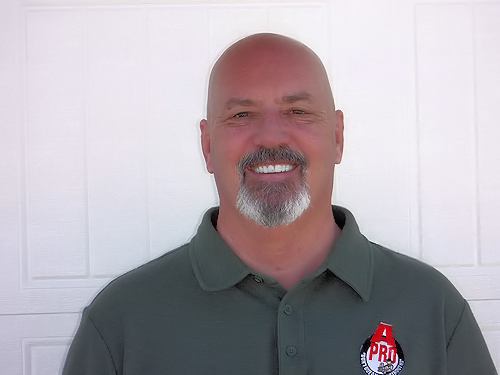 I’m offering free home Radon Testing Services in Albuquerque Metro to the realtor® community. I’m also offering it FREE when you schedule a 500-point home inspection for your client. As a home inspector, and someone whose business has been blessed and prospered at the hands of so many agents in this community… it’s the least I can do. 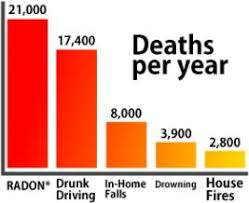 but because radon exposure is as preventable as it is dangerous. 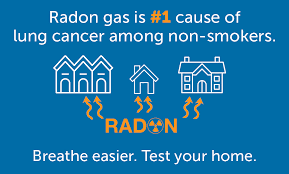 Call now (505) 510-0270 for your free Radon Testing Services in the ALBUQUERQUE METRO area(a $175 value) and learn a bit more as I test your home for dangerous levels of this invisible killer. Radon is an invisible killer. Get Tested Today! 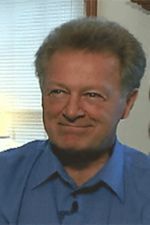 “In April of 2004, a real estate agent for Realty-One in Elyria, Ohio said, I thought I had a very bad cold, so my doctor performed a chest x-ray to check for pneumonia. I’ve never smoked, so you can imagine how shocked I was that he found a 4.5-centimeter mass in my left lung. Two days later I had surgery. I thought I was surely going to die. When I woke up choking with tubes in my throat, panic set in. They had removed my entire left lung. I’m getting better. I can walk up to a mile. But, I can no longer dance, lift things, or exert myself. Real Estate Agents Call now (505) 510-0270 for your free Radon Testing Services in Albuquerque Metro area a $175.00 value! 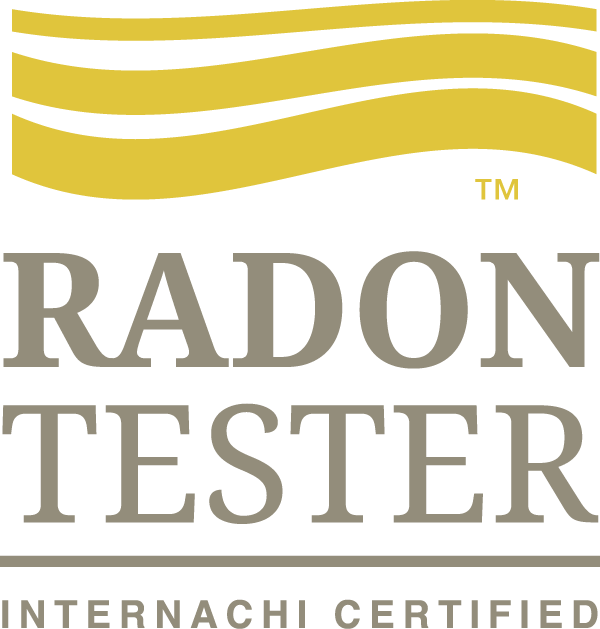 And for a limited time, our radon testing service is FREE for your clients when they purchase a home inspection. Call now to schedule. P.S. It’s okay to pass this along to other realtors in your organization. 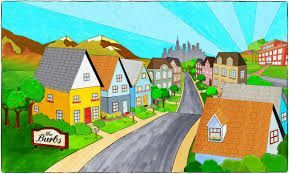 This free radon testing is available for the home of ANY local real estate agent. Free Home Radon Testing Services in Albuquerque Metro and surrounding areas for Real Estate Agents! 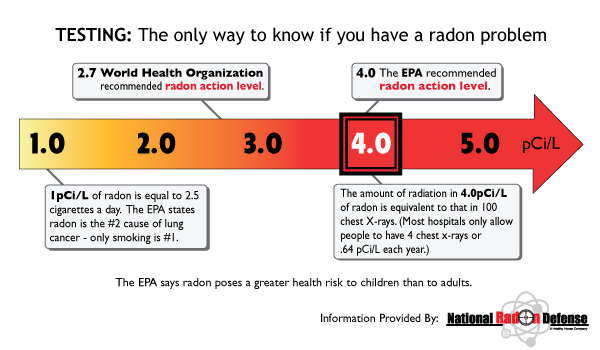 Is your home in a Radon Zone? Tagged Radon Testing in Albuquerque, Radon Testing in Santa Fe nm.